CPU-Z is a free program that lets you know your processor name and number, codename, process, package, cache levels, and also mainboard and chipset — Memory type, size, timings, and module specifications (SPD). The program features real time measurement of each core’s internal frequency. 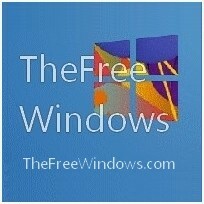 I have tried many similar Windows utilities and I find this one among the best.